Customer experience, or CX, is often discussed in the context of private companies, but government agencies play a huge role in meeting the needs of everyday citizens. Whether it’s processing benefits or providing digital resources to small businesses, citizens expect government to provide services quickly, efficiently and securely. 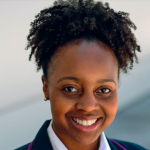 Part of the challenge is connecting with citizens in the way that best meets their needs and earning their trust in the process. This requires looking holistically at the way people interact with your agency. To better understand how agencies are prioritizing CX and where things are heading, we asked the GovLoop community: How would you describe your organization’s customer experience approach? Most government employees — 39 percent — feel their agency’s approach to CX is average, compared to 34 percent who said exceptional and 26 percent who expressed a need for improvement. But as agencies mature their approach to serving citizens, they are expanding the scope beyond improving individual services to creating a stellar experience for customers that span platforms, devices and time zones. 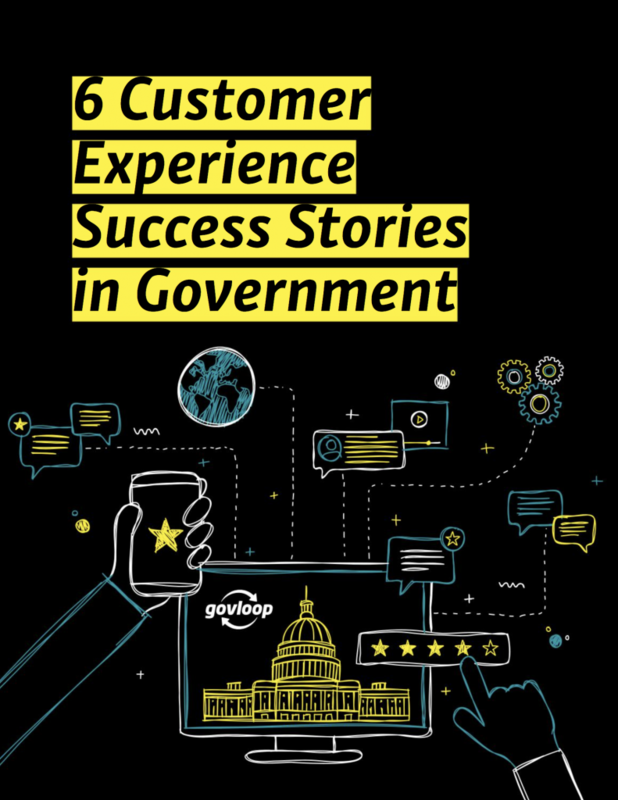 In this resource guide, we highlight six compelling case studies of how governments at all levels are improving CX and outline the technology they’re using to do it, such as self-service options online, well-designed user experiences and innovative acquisition methods.